The Bombay High Court on Tuesday granted anticipatory bail to Intekhab Munshi, the man accused of giving instant talaq or talaq-e-biddat to his wife of 17 years. On September 19, the Muslim Women (Protection of Rights of Marriage) Ordinance, 2018, was promulgated which criminalised instant talaq. Justice Prakash Deo Naik heard lawyers for both the applicant Munshi as well the intervenor wife yesterday and kept the matter for orders today. He noted that it was not for the court to decide at the stage of anticipatory bail whether the applicant accused gave his wife talaq-e-biddat or talaq-e-ahsan. Thus, protection from arrest was granted but with certain conditions. Munshi has been directed to report to the Investigating Officer in his case every Saturday for the next two months. According to the applicant’s wife, Munshi had sent her a notice through his lawyer for talaq-e-ahsan on September 22, 2018, which is three days after the said the ordinance was promulgated. However, it was alleged by the wife that procedure for talaq-e-ahsan was not followed and Munshi simply annulled their marriage, hence it is talaq-e-biddat, which is a criminal offence. On October 23, Munshi’s wife filed an FIR against him at Manor Police Station. Munshi was booked under Sections 3, 4, 5, 6 and 7(a)(c) of the Muslim Women (Protection of Rights of Marriage) Ordinance, 2018, read with Section 34 of Indian Penal Code after his wife lodged an FIR against him. Anticipating his arrest, Munshi filed an application for anticipatory bail which was rejected by Additional Sessions Judge SS Gulhane, Palghar, on November 21. He then moved the high court seeking anticipatory bail again. According to Munshi’s lawyer Vincent Dsilva, two notices were sent to the intervenor wife earlier but they were returned and a third notice was sent on September 22. Dsilva also said his client’s notice was for talaq-e-ahsan as mentioned in the notice itself and, therefore, no offence under the new ordinance is made out. Under Section 4 of the ordinance, any Muslim man who pronounces talaq-e-biddat or any such talaq which has the effect of instantaneous divorce will be punished with imprisonment for a term of up to three years. 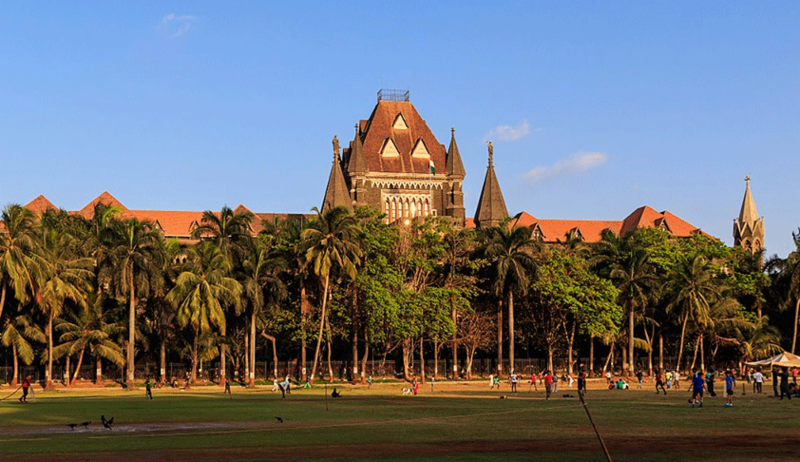 Under Section 7, the offence is made cognizable, compoundable and no bail shall be granted to the accused under the Act unless the magistrate is satisfied that grounds for bail are made out.